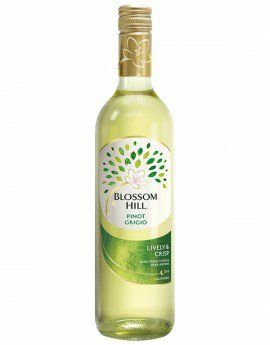 A great easy-drinking favourite, the Blossom Hill range was created more than 30 years ago in the rolling countryside of California. This beautifully balanced dry white offers the bright scent of pear complemented by crisp citrus fruit flavours. Superb every drinking white to be shard with friends!